Who may use the Snell Library? 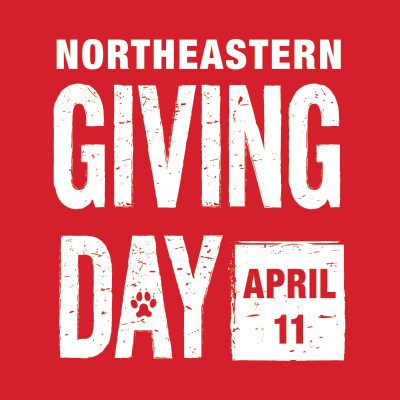 Northeastern University students, faculty and staff with a current, valid, Student or Faculty/Staff Husky card (including Kaplan Husky Card). Members of partner institutions, with current, valid photo identification from your home institution (more about partner institutions). For Husky Card questions, see Husky Card Office information. During overnight study hours at the end of regular service hours, a current Student or Faculty/Staff Husky Card (including Kaplan Husky Card) is required for entry, and to remain in the building. Visitors who meet the criteria below are welcome during regular service hours and are required to show photo identificaton to the security guard at the entrance to Snell Library. Current Northeastern students, faculty, and staff may bring up to two guests at a time to the Snell Library. Guests will be issued a pass. Members of the public who seek to use Northeastern information resources not available to them at their public or institutional libraries; please apply for a temporary researcher pass. As a federal depository, the Northeastern University Libraries ensure public access to federal government publications on deposit. The above criteria for entry are required to access Argo Tea. We are happy to schedule tours of Snell Library to guests and visitors. Please use our form to Request a Tour. See information for persons with disabilities.